I am ready for winter to be done. Truth be told, I was ready right after it got cold the first time. But to me this winter has been odd from the beginning. We keep having spurts of warm weather and then huge dumps of snow. Winter is such a tease. I find myself longing for spring and summer, warm temperatures, time outside, and fresh fruits. It's hard to be a produce blogger in the middle of winter, you know!This month I had a choice of various fruit butters. I'd already tried apple butter (with chicken dinner). This time I went with peach butter. 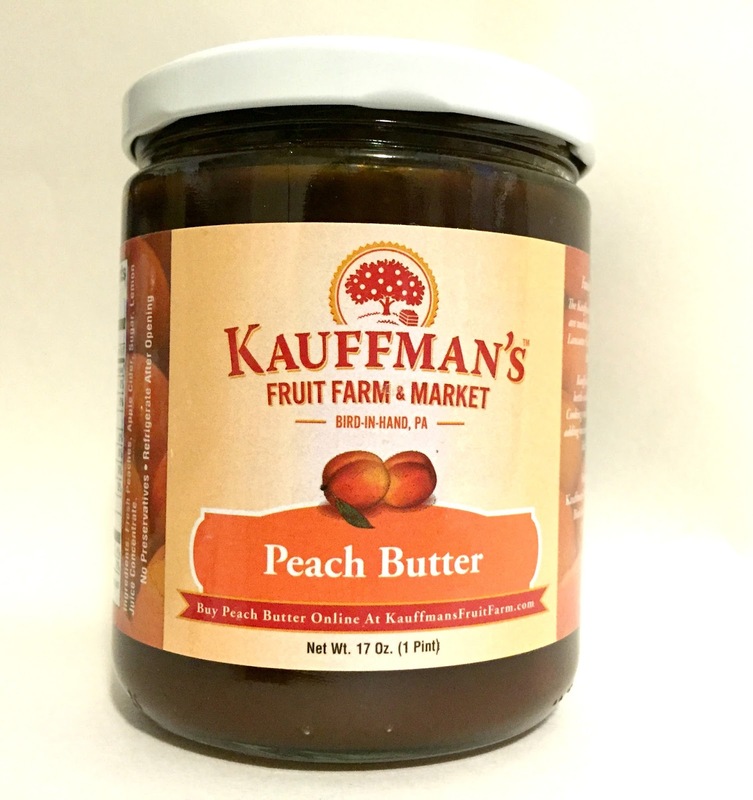 Their website says anything you can do with apple butter, you can do with peach butter, so I set out to try something new. If it has to be cold, and I have to be stuck inside, I might as well do a little baking, right? I found a recipe for apple butter roll-ups and I decided to switch it up a bit. 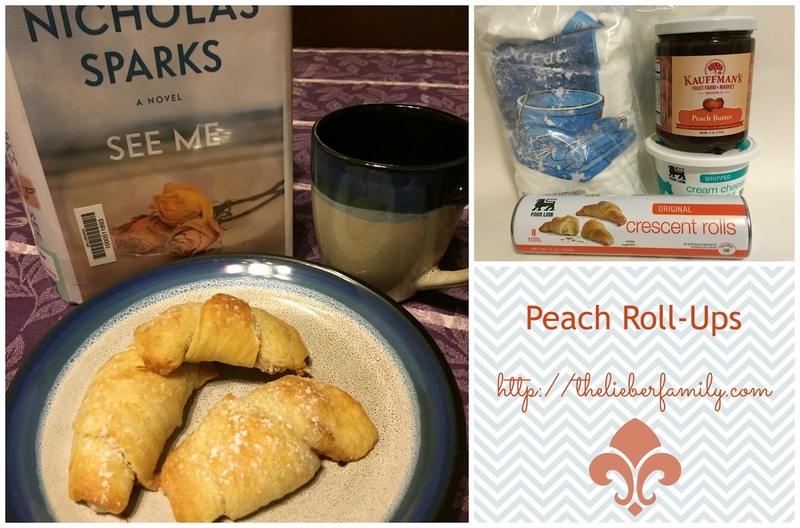 These peach butter roll-ups are light and flaky and delicious. Sweet enough for dessert and delicious with a cup of tea and a good book. I may have accidentally forgotten to tell kids about them. Oops! They only lasted two days. Preheat the oven to 350 °F. On a cookie sheet, unroll the crescent rolls. Mix together 2 tbsp powdered sugar with the cream cheese and cinnamon. Add 1 tsp of this mixture to the short side of each triangle and then top with a 1/2 teaspoon of the apple butter. 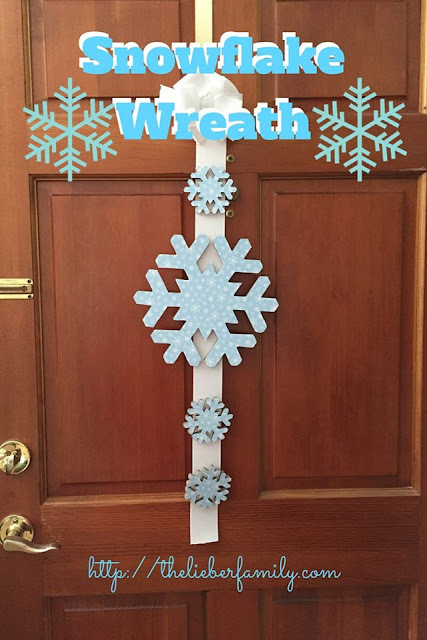 Roll up loosely and place point down on the cookie sheet. Bake for 12-14 minutes or until they are golden brown. Let them cool briefly and then sprinkle with the remaining tablespoon of powdered sugar. Hold out as long as your will power will allow and then snuggle in with a good book, a warm pastry (or two) and a hot cup of tea!